In extremely positive news for the UK steel industry, it is being reported that Tata Steel are set to pledge £100 million of investment a year into the their UK based operations , for the next decade. The decision will hand a huge boost to the UK economy, at a time when the country is looking to attract foreign investment to show the country is open to international business, even after Brexit. A commitment would mean the retention of over 11’000 steelworkers jobs, primarily coming from Port-Talbot, a mega plant in Wales. Lord Bhattacharyya, one of the group’s closest advisers, said Tata is preparing “major announcements about growth in Tata Steel”, and is “resolving” the problems facing the business. He also said the company is halting the sale of its speciality steels arm, which is part of Tata Steel UK and employs about 2,000 people in northern England. The future of the corporations UK operations have been in doubt since March 2016, when amid increasing losses and considerable debts, the company decided to put their British operations up for sale. Since then there have been ongoing talks with the German group ThyssenKrupp about a potential of a merger, which many people believed would make or break Tata Steel’s commitment to the UK; however, the company are due to announce they will be committing regardless of the outcome. One of the biggest obstacles to Tata Steel UK has been around the company’s pension scheme; it has liabilities of more than £15bn and 130,000 members, making it one of the biggest retirement schemes in the country. 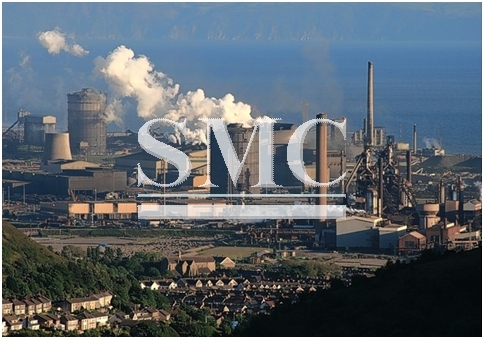 The company has been in talks with the government about spinning the pension scheme off into a new vehicle disconnected from Tata Steel, which could prove hugely controversial if it is finalized. An official announcement is expected to be made in the coming weeks.